This IG Police Ordered His Officers Not To Yell "Hato, Raasta Do" On The Streets During VIP Protocols And Wah, Zabardast! We all are aware of the kartoots of our beloved police and usually, when we see a constable, we are scared instead of feeling safe. If you have your license, documents, and every other requirement, they will still ask for something so absurd that you’ll be left helpless. Like your Nikah Naama or Inter Ki Marksheet. Like seriously? 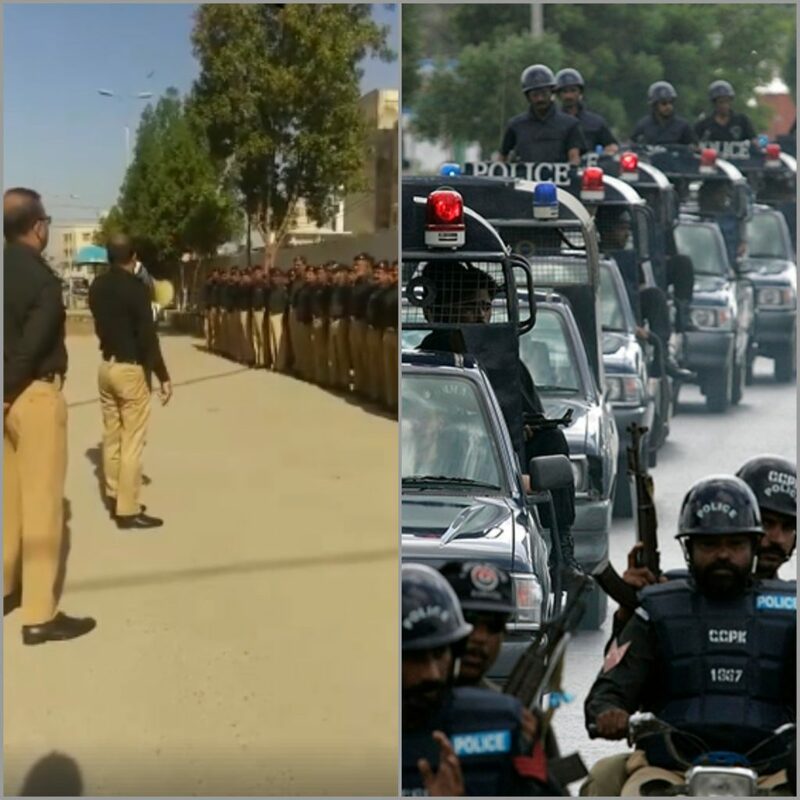 Well recently, the IG Police made an impressive announcement to the fellow officers and it is an appreciable step. He ordered them not to yell at the ghareeb awaam saying “Hato hato” and not to use the car siren when not needed as it disturbs the environment. The Inspector General further warned those not so innocent officers that going against these orders will be awarding them a dismissal. Even if that BAREY BAAP KA BETA needs a gigantic protocol, these orders will be strictly followed and nobody should care where that burger boy has to go. He added that every inspector should perform their duties with proper honesty and for the sake of their country only. As this is what pleases Allah and reward one a lot more than one could ever imagine. Most of the people are really respecting this brave step while others are still grumpy about their previous encounters with the police, where some can’t even believe the positivity. Some are really admiring this act!! Some are praising the IG..
Inko Tou Yaqeen Hi Nahi Araha.. Certainly, I think this is a huge step and this does build a sense of realization in our officers and make them do their duty with hard work and the right means obviously. What do you guys think about this initiative? Do let us know in the comments below.